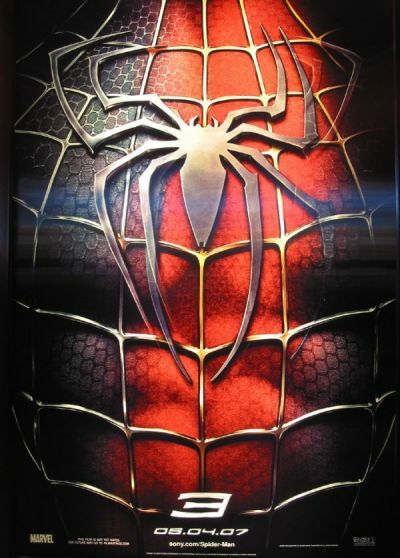 Despite rumors of not making back the money invested, it looks like Spider-Man 3 may be able to save itself yet. With many countries hosting the movie’s debut on Tuesday & Wednesday, the film has already hauled in $29.15 million from the overseas market. With Spider-Man 3 opening in the U.S. Friday, or midnight tonight, I think the webby wonder might just make it.